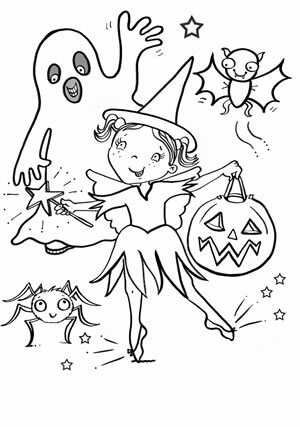 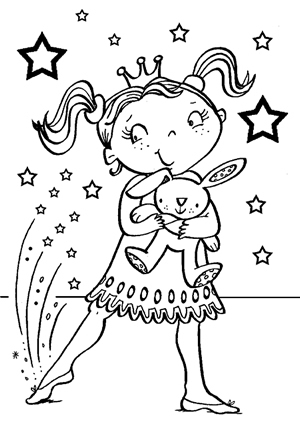 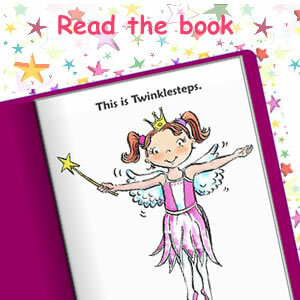 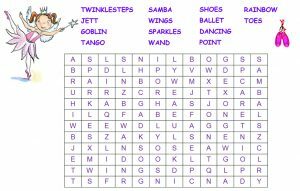 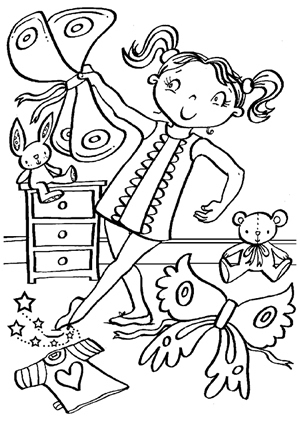 Find a selection of printable Twinklesteps activities below! 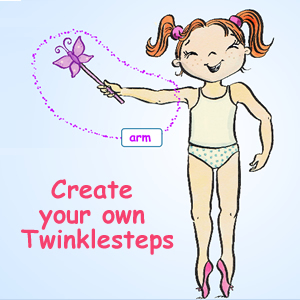 Click the images below to launch the Twinklesteps games - please note they require Adobe Flash Player, which is available to download here. 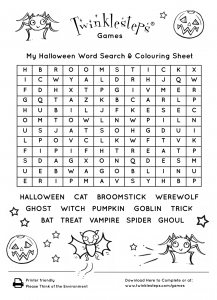 Click the images below for printable PDF files.